Ideal for protecting queen-size mattresses during moves. Our protective mattress bags for queen beds are made of 50-micron, clear polythene. They’re light, inexpensive and easy to use, and can protect mattresses from spills, marks, dust, moisture and pests. A mattress is a significant investment and, more than any other item of furniture, you want it to be clean. It’s not pleasant to think of sleeping on a mattress that’s dirty or could have been infested by pests. A plastic mattress bag costs very little but provides ideal protection for a mattress during a move or in storage. 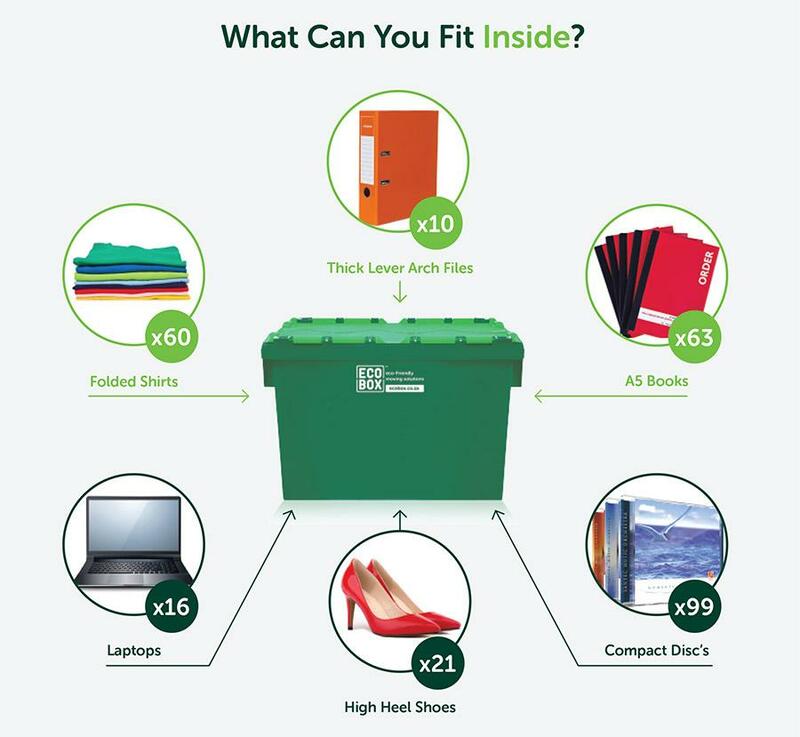 Order our queen mattress bags online and we’ll deliver them, along with moving boxes and any other packing supplies you need, directly to your location. 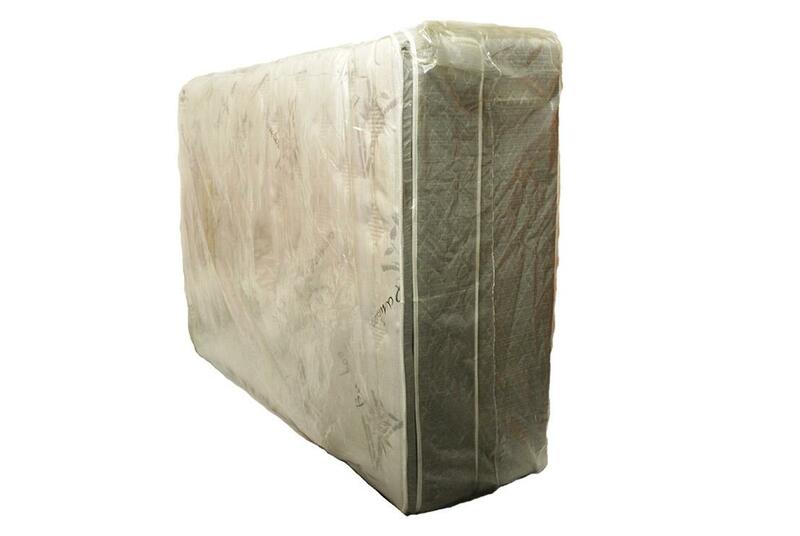 We also offer mattress bags for single, double and king-sized mattresses.